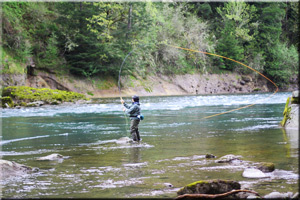 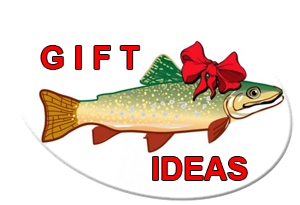 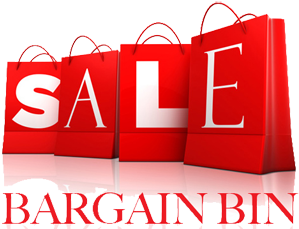 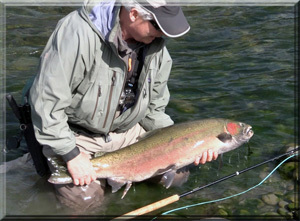 Steelhead Flies, Salmon Flies, and Accessories that Catch Fish - "Just Add a River"
Grabflies Mission Statement - to sell quality Steelhead flies, fly tying supplies, and fishing gear that catch Steelhead, and Salmon. 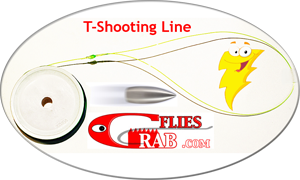 It's all the about the swing of the fly, and it does matter what is on the end of your line. 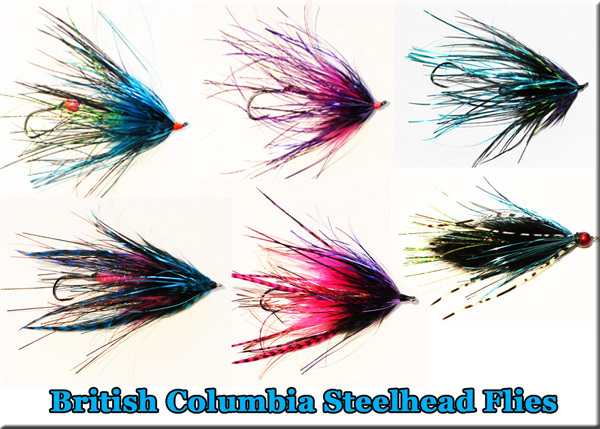 Steelhead fly design has changed drastically in the past ten years. 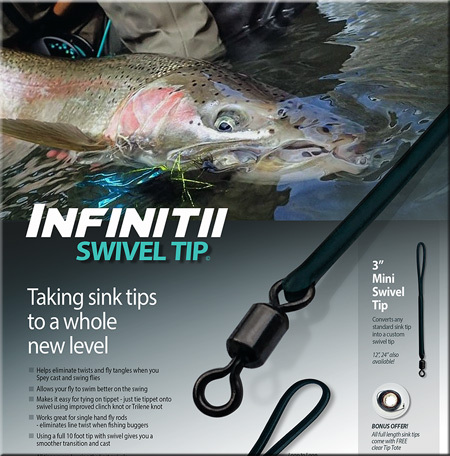 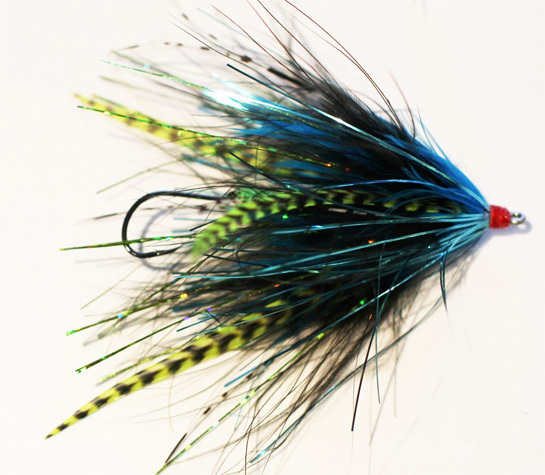 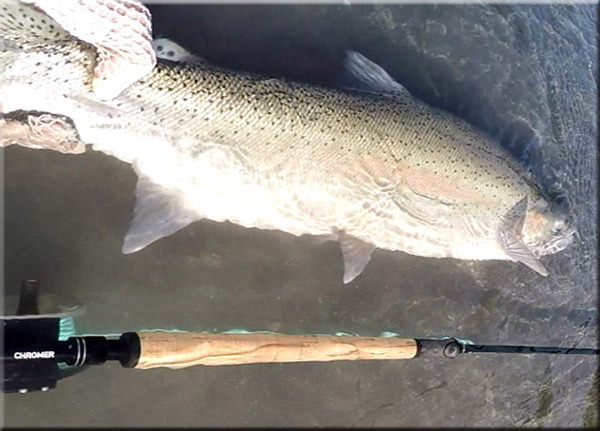 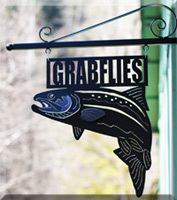 Grabflies has the newest and greatest flies for Steelhead and Salmon fishing in the Pacific Northwest, British Columbia - BC fishery, and the Great Lakes. 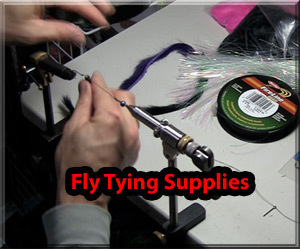 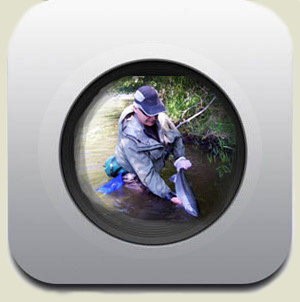 Maximize your chances of catching fish with better flies.